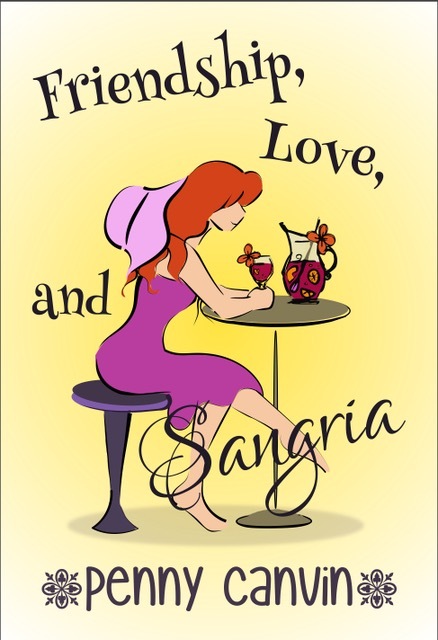 The paperback version of Friendship Love and Sangria now available on Amazon! Thank you to all those that have purchased an e-book version through Kindle, iBooks and Kobo, or a paperback directly from me so far. And a massive thank you to those that have kindly posted a review which is hugely appreciated by writers. Please do leave one if you can, no matter what the feedback. Thank you, thank you, thank you!